This hilarious meme was not only inspired by the fantastic photography of Linnea Lenkus but also by Russ Jones and his two wonderful boys. Russ writes a funny parenting blog you must check out especially if you are a stay at homer. Get ready to laugh! Can you identify with this funny kid meme? 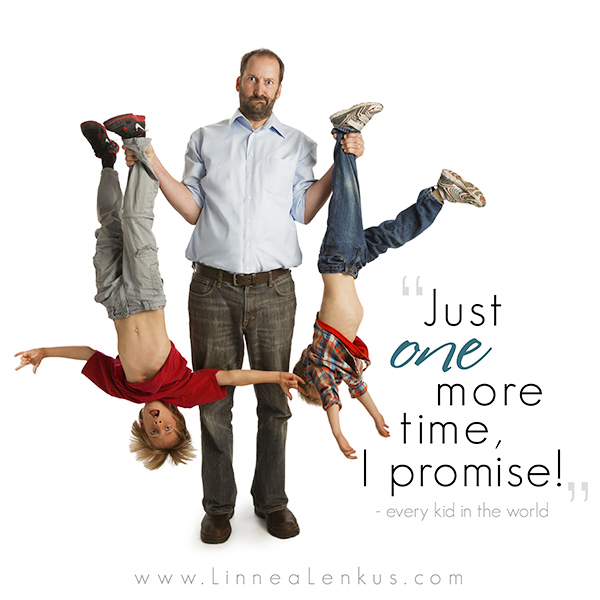 For more inspirational memes, funny child quotes and more inspirational memes about life, children and family set to the classic photography of Los Angeles Fine Art Portrait Studio Photographer, Linnea Lenkus, then please click on the links to the right to motivate, inspire you and most of all to make you smile! Don’t forget to share that smile with others! See a collection of Linnea’s fine art portrait photography on her main portrait photography website. If you enjoyed this funny kid meme you will be sure to laugh at this funny baby meme . Linnea Lenkus specializes in Maternity photography, Children, Family and Celebrity studio photography as well as Fine Art Boudoir Photography. Linnea is a highly experienced, internationally published, professional studio photographer with worldwide commercial success. In a portrait photography session with Linnea, clients receive the benefit of her artistic eye and her technical mastery honed over decades of photography experience. Portrait studio locations are conveniently located in Southern California in the cities of Pasadena and Long Beach. We also have incredible associate photographers that go on location and service both the Los Angeles and Orange County areas. If you insist on having Linnea (because she is the absolute best) then you are in luck because she is now offering on location sessions. Please call 562.981.8900 for more information. We also have a very friendly and creative staff of specially trained photography experts who oversee every step of the process to ensure our clients have a thoroughly enjoyable experience and receive stunning portraits of the highest quality.